In recent years Craig Finnikin has come into his own, showing all of the grit and determination necessary for a major championship win. 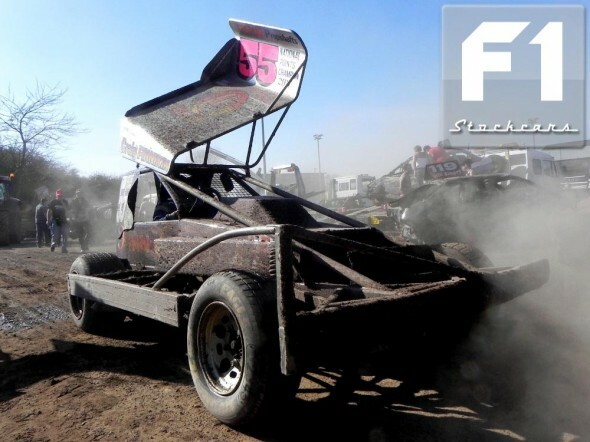 As a competitor in the 2010 National Series, Craig did not race all the meetings but successfully maneuvered himself into the second spot at the Coventry Finale by race craft and clever use of the bumper. 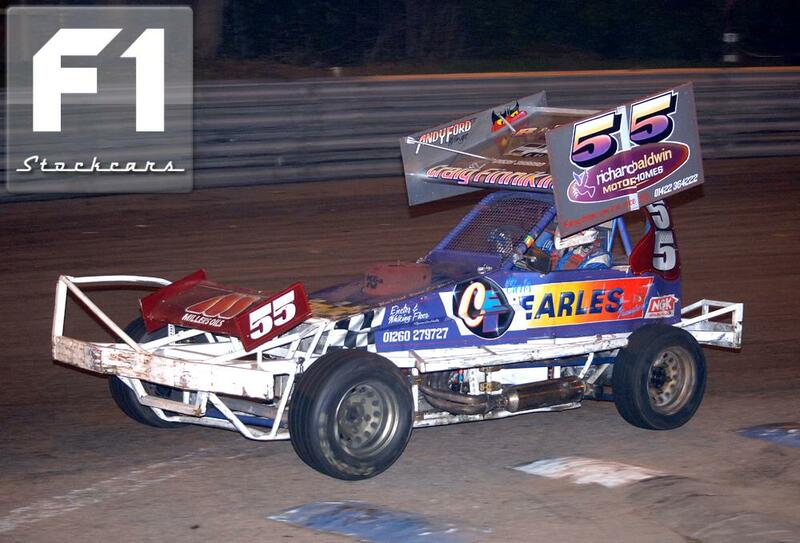 The 2010 World Final at Coventry also saw his best finish in taking third. In 2011 Craig blew away the opposition to secure the silver roof after winning the National Points Shootout Finale (see Race Report HERE). 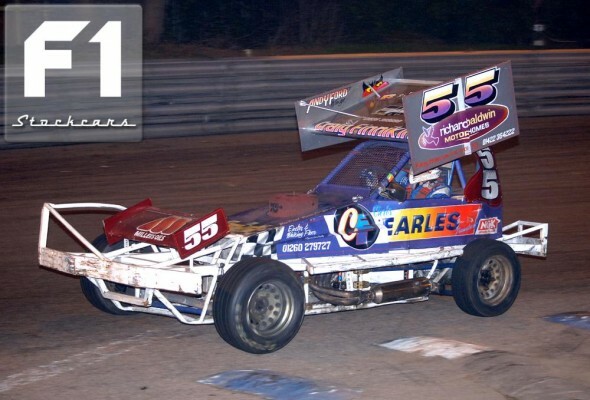 In 2012, Craig’s fine shale form continued and he added the British Championship to his Championship titles. Always innovative and seeking to try something different 2011 saw the debut of his magnificent work of art, the tilter car. For the past two years Craig has also been an instrumental part of Team GB in their success overseas in the New Zealand Team Championships but did not attend in 2012.